This weekend, Disney enthusiasts embarked on the annual D23 Expo in Anaheim for all things Disney! 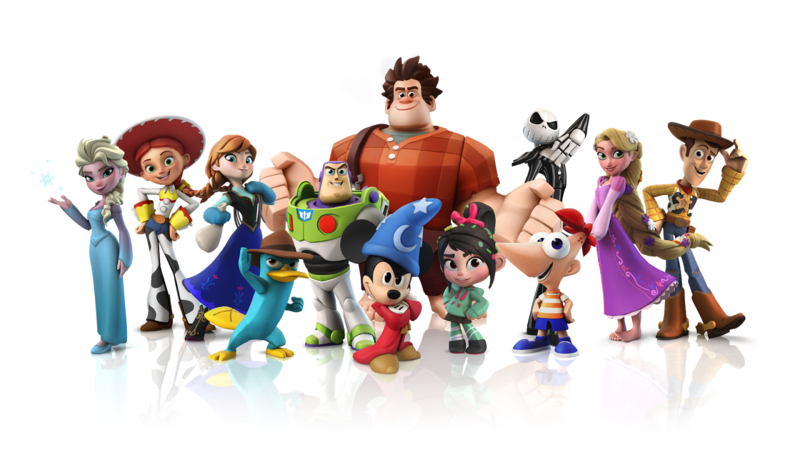 Being a large fan myself, and just missing this year, at least there was some news for forthcoming expanding lineup of play sets and characters to be available for Disney Infinity after launch. It's good to see Disney investing so much into this new IP, Disney fans are dedicated, and will buy additional items to keep expanding and collecting. First up is the "Toy Story in Space" playset - featuring Buzz, Jessie and Woody. This is the 6th set, and will be released sometime in October. Secondly, Disney announced some new playable characters; including Sorcerer's Apprentice Mickey, Rapunzel (from Tangled), and other characters from Wreck-It Ralph, Frozen, The Nightmare Before Christmas, and Phineas and Ferb; all scheduled to be released in October and through 2014.